Last time, you learned that we’re changing Kids vs Life to Red Cat Reading. Question: What’s Red Cat Reading? Answer: It’s a leveled learn-to-read program that gets your kids reading the fast, fun and easy way – from letters to reading entire books. Over 130+ books, 60+ videos inside plus new lessons every month. And yes, Kids vs Life books will be available on Red Cat Reading. Now, if you haven’t signed up yet… now’s the time. Here are 2 reasons why. Get Your Kids Reading & Win FREE Access to RedCatReading.com! We’re doing 2 giveaways – until September 30th, 2016. 1. Get a 3-Month Premium Subscription (value: $25) for FREE. Click Here to Get Your 3-Month Premium Subscription for FREE! Unlimited access to all THREE of our children’s reading classes (over 130 lessons). Fun videos, books, songs and quizzes that your kids will really enjoy. Access on all your devices so your child can learn anytime, anywhere. Student Progress – track your child’s progress and achievements. Exclusive previews of all our upcoming courses. 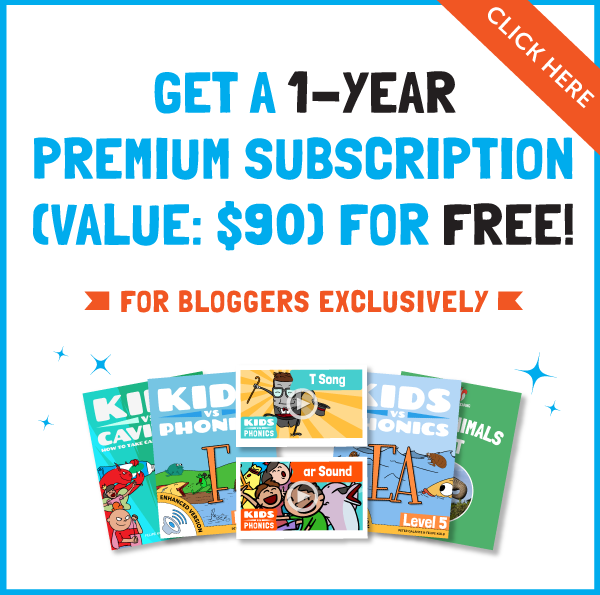 How can you get your 3-Month Premium subscription? First, click on the link below and your 100% off coupon will be automatically applied to your cart. All you need to do is checkout to unlock 3-month Premium Access. 2. Or Get a 1-Year Premium Subscription (value: $90) for FREE. Okay, there’s a small catch here! If you have an established blog or website, please write and publish a review on RedCatReading.com. It should be a minimum of 150 words and contain a link back to Red Cat Reading. This will greatly help grow our young site. As a thank you, we’ll upgrade your existing account to a 1-Year Premium subscription. How can you take advantage? First, make sure you’re signed up to RedCatReading.com. Once you’ve published your review, please send us the link – email us at info@redcatreading.com. P.S. This giveaway ends September 30th, 2016. 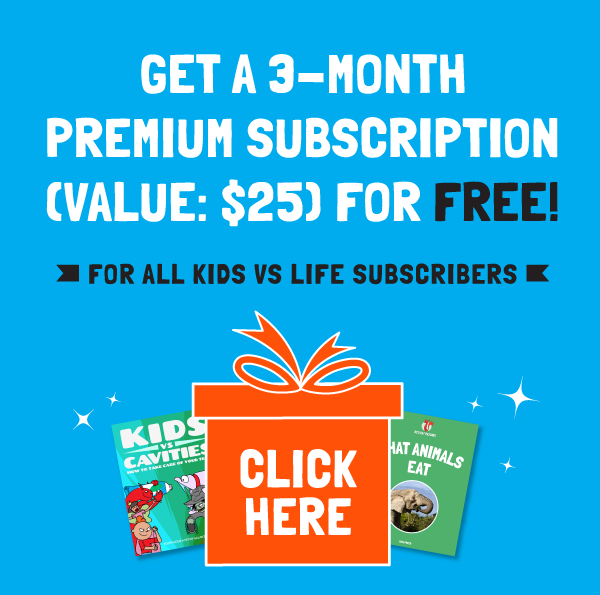 Only available to you, our existing Kids vs Life subscribers. Enter and win a FREE subscription andguarantee your child’s success in life with the 1 most important skill they need… reading.